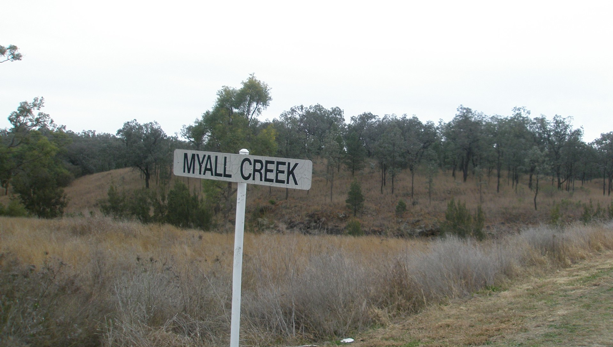 Despite the fact that the Myall Creek Massacre was just one of the countless massacres that took place right across the country from the earliest days of British settlement in 1788 through to 1928, it stands alone in its historical significance. 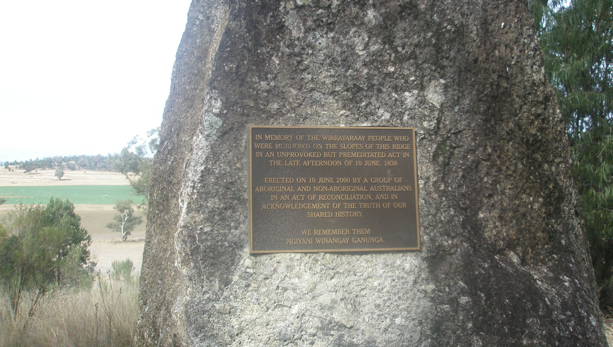 It is so significant because it is the only time in Australia’s history that white men were arrested, charged and hanged for the massacre of Aborigines. Due to the fact that it was so thoroughly investigated and documented at the time, it provides irrefutable documentary evidence of not just this massacre but also of how commonplace such massacres were at the time.